With millions of apps and hundreds of games available in the Google Play Store, it can be hard to find the good ones. 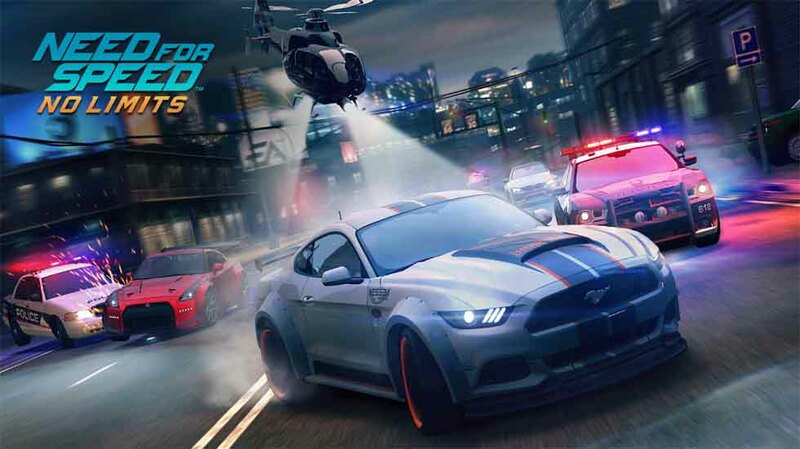 For those that have the need for speed, here we’ll be sharing 10 of our favorite racing games available today for Android smartphone and tablet users. Expect even more to arrive throughout 2016. Gaming on our Android smartphones and tablets is becoming increasingly more popular thanks to a huge selection of quality games, big HD displays, and powerful 8-core processors inside flagship devices like the Note 5 or Nexus 6P. Racing games are extremely popular but it’s hard to single out some of the quality options that are actually worth downloading. Whether you’re looking for ultra realistic racing, casual arcade fun, or want to be flying through water with NOS turbo boosts and more, we have it all covered. Here we highlight some of the better looking games that are fun, free, or are at least worth spending your hard earned money on. Over the past year Android games have continued to improve by leaps and bounds, and the games are getting better with every release. Whether you want to rev your engine or zip through the water, there is a little of something for everyone. These games detailed below will keep you busy for hours, and on the edge of your seat. We’re starting with Asphalt 8: Airborne, as it’s still my favorite all-around game on Android, aside from Clash of Clans. Then take a peek at the slideshow below for nine other great games that made our list. As we said above, there are hundreds and hundreds of games available from the Google Play Store. And while some are decent, many of them are poor copies of others and not worth the time it’ll take to download. 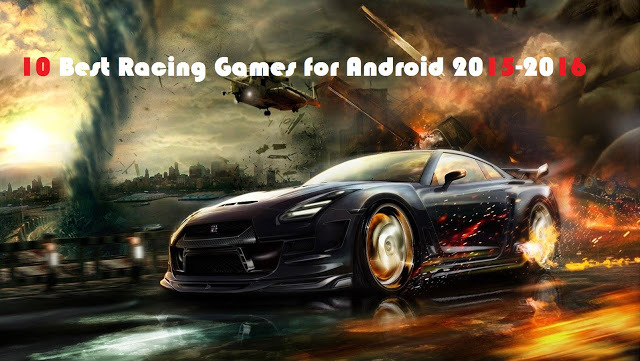 So instead of wasting time and data for downloads, or your money, check out this list of some of the most popular racing games available on Android right now. Many are from 2015, and more are coming this year. 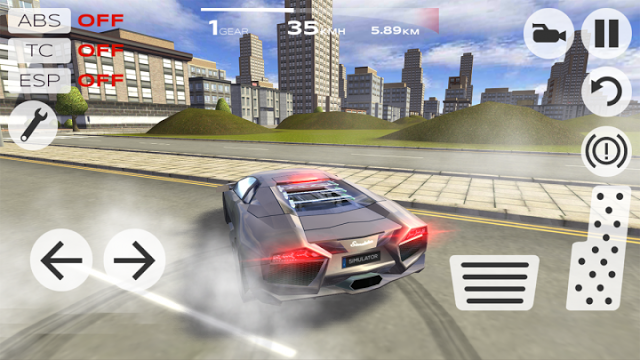 Our first pick and still my favorite racing game to date comes from Gameloft, who has now released eight versions of their flagship racing game for Android. Asphalt 8: Airborne does away with all the simulator realism and goes for high speeds, octane boosters, and flying down realistic streets with natural lighting, shadows, and reflections all while trying to get the most air as possible going over jumps and taking shortcuts. All of this is done while having some of the best graphics on a mobile device. Asphalt 8 delivers realistic crashes and extensive vehicle damage, it has both arcade and multiplayer modes, and the career mode will have you build up a reputation, and earn additional cars for the garage. This has been my favorite game since its release, and Asphalt 7 is still a close second. It’s my go-to mobile game to show off how far mobile gaming has come, and will continue to be one of my favorites that is on every tablet or smartphone I own. There is no Asphalt 9 yet, but instead you can try Asphalt Overdrive, which is more of an endless racer. It isn’t quite as fun, but still worth consideration. We’re hoping for an Asphalt 9 in 2016. Another good option is a game called City Racer. A newcomer to our list but arguably one of the best aquatic racing games of last year is Driver: Speedboat Paradise. Made by the popular PC developers Ubisoft. It’s similar to Riptide GP2, which is next on our list, only is much better and actually has a storyline to go with the great gameplay and stunning graphics. 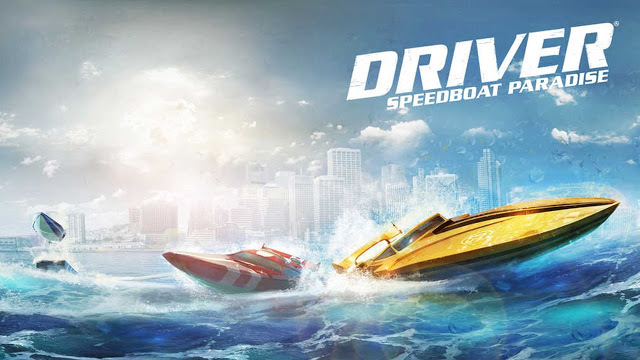 You are a young and reckless driver that speeds through deep waters in multiple exotic locations against other drivers, fighting the Mafia, meeting cops and unlocking different customization tools to create your very own speedboat. 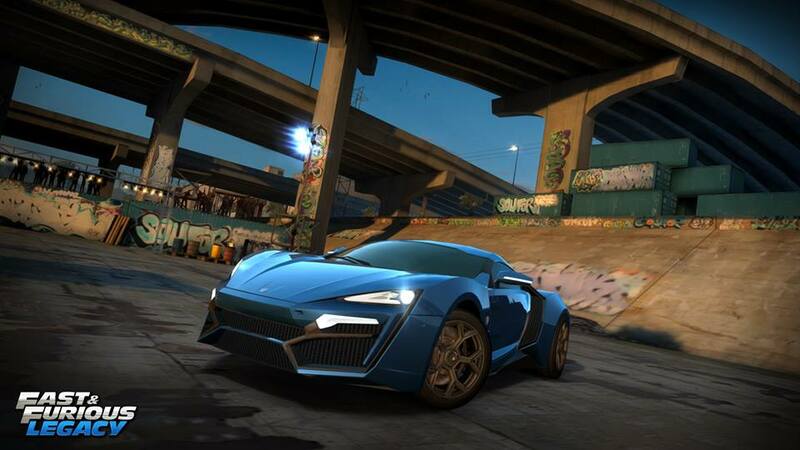 It has 6 different modes, including drag racing and multiplayer options, and you can even race against your friends. I’ve been enjoying this game on my Nexus 9 tablet. There are over 20 boats to collect, missions and races to complete, but sadly also some in-app purchases so be aware if you hand this time-wasting high octane game to the kids. Yes, Riptide GP2 still makes our list. It has been available on Android for more than a few years, and hopefully a third is coming at some point, but this is a game kids and adults alike can enjoy. Which is what makes it great. Riptide GP2 is rather old, but still has plenty to offer. Even devices that are a few years old can enjoy everything Riptide GP2 has to offer. It does cost $1.99 but is still one of the best racing games on Android. This is another I have on every device, and the over 30,000 5-star reviews should speak for themselves. Speed through the waters in this classic arcade style game to unlock more levels, watercrafts, points and more. If you haven’t tried it, this is a must-buy for any gamer. NVIDIA powered devices like the Nexus 9 or SHIELD Tablet K1 will enjoy even more graphics unlike any Android game to date. The first few games listed are very normal yet popular arcade-style games. So, try something different like Slingshot Racing. This unique game will keep you busy, excited, but can also be frustrating until you master the craft of the slingshot move. Slingshot racing takes a little skill, practice and finese to get right. Once you do, you’ll be the fastest racer around. It’s hard to explain, but you’ll need to tap to “slingshot” your car around corners and it’s all about timing and finding a groove as you speed past the competition. It’s a racing game designed for touchscreen devices, so you can’t use a controller like the three mentioned above, but it’s extremely fun and addicting. You can paint and customize your car, and then start slinging. 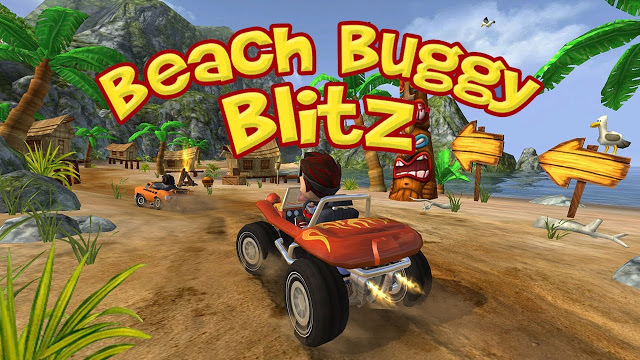 From the same developers as the award-winning Riptide GP2 game mentioned earlier comes another impressive game called Beach Buggy Blitz. It has a similar feel, but you’ll be flying around beaches, through tunnels and over or under bridges in some sweet dune-buggy cruisers. Swerve and smash through a beautiful and detailed completely destructible world packed with Tiki statues, grass shacks, giant crabs, lava monsters…even yetis! Explore sun-swept beaches, secret caves, fog-shrouded swamps, ruined temples and erupting volcanoes in this action-packed quest of discovery and mayhem! Enough said? And it’s from one of the best developers around. This is another one that will keep you, your friends, or the kids busy for hours. Released in late 2014 Extreme Car Driving Simulator is still one of the better racing games for Android as we didn’t see too many titles arrive in late 2015. It features multiple viewing angles of your supercars, a realistic heads-up-display for MPH and more. They’ve recently updated the game with mini games and competitions, racing through traffic, and more. You’ll be racing some of the world’s most expensive cars in an open real-world enviornment, cars will show damage as you wreck (and you will) not to mention some neat physics and life-like racing experience. This one has over 230,000 5-star reviews, and is completely free. Traffic Racer is a game we’ve seen before, but it’s extremely fun, frustrating, and pretty difficult. At the same time you’ll spend hours playing it. Drive your car through highway traffic, compete with others, avoid obstacles and reach the destination safely. It contains 5 game modes and 27 different cars to choose from. You can drive through deserts, suburbs, snowy streets and city lights, and be the fastest driver in the world. If you’re good enough. We’ve covered arcade and casual games, so now lets get into something more technical and realistic. 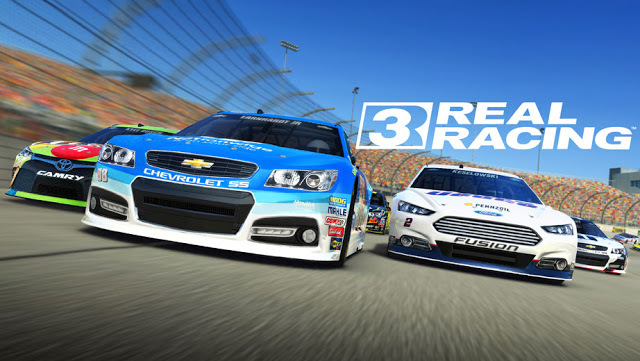 Real Racing 3 is one of the best actual simulators available, but it’s starting to show its age. This is the third release in this iconic mobile racing game, and one you’ll want to try if you enjoy simulator racing games. This is a free game and has tons to offer, but being a title made by Electronic Arts you can expect to find plenty of in-app purchases to speed progress along. Fast & Furious: Legacy is a realistic drag-racing game that draws inspiration from and was released alongside the new Fast 7 movie. This is another extremely fun game that’s filled with in-app purchases. You’ll be able to choose from over 50 cards with high-def graphics and stunning gameplay. You can customize your ride, create a crew to drive with, race and battle villians from the actual Fast 7 movie and more. Drag race and drift through plenty of action-packed streets in this mobile game. While games like Angry Birds Go, Shine Runner or CSR Racing made our lists in previous years, lots of other games are now available to take their place. Last but not least is the latest title in the long-standing Need for Speed franchise. It’s called Need for Speed: No Limits, and it’s bar-none one of the most beautiful racing games for Android. It looks even better with an NVIDIA powered tablet, like my Pixel C.
With No Limits you can customize some amazing cars, race through dangerous streets and avoid the police, and earn some of the most stunning supercars on the planet. Sadly, this game is full of waiting, in-app purchases, and other “freemium” techniques that can get frustrating. You don’t have to spend money, but will probably end up doing so. It still looks great and is a joy to play, so give it a try today. A few honorary mentions go out to Reckless Racing 3, Angry Birds GO, CSR Racing as we said above, and even a new Asphalt Nitro (for low-end phones). We hear Perfect Shift is a good one too, so try them all. Racing games is my weakness. Need for Speed is one of my favourite ones, but unfortunately, I can't play it often, because I must work.